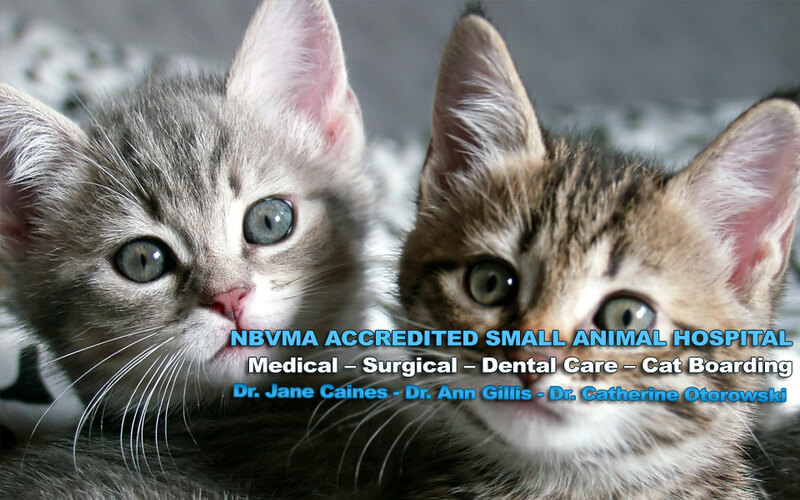 Thank you for visiting Avenue Animal Hospital in Saint John. 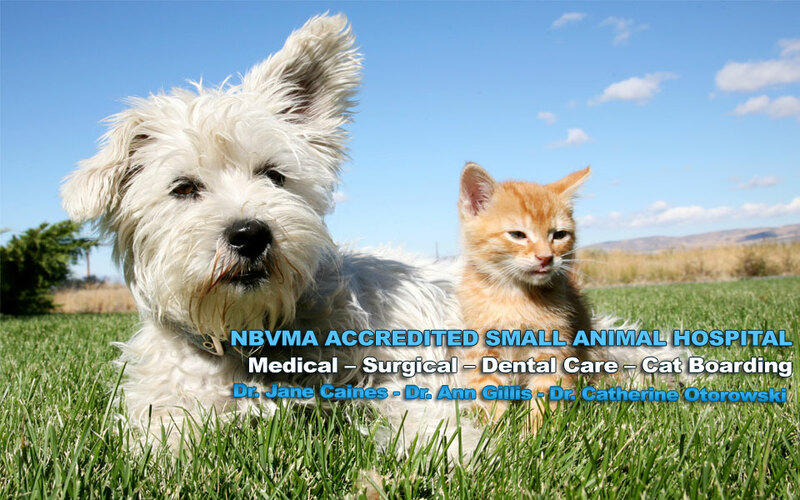 Our team of xperienced veterinarians are here to provide quality care for your pets. 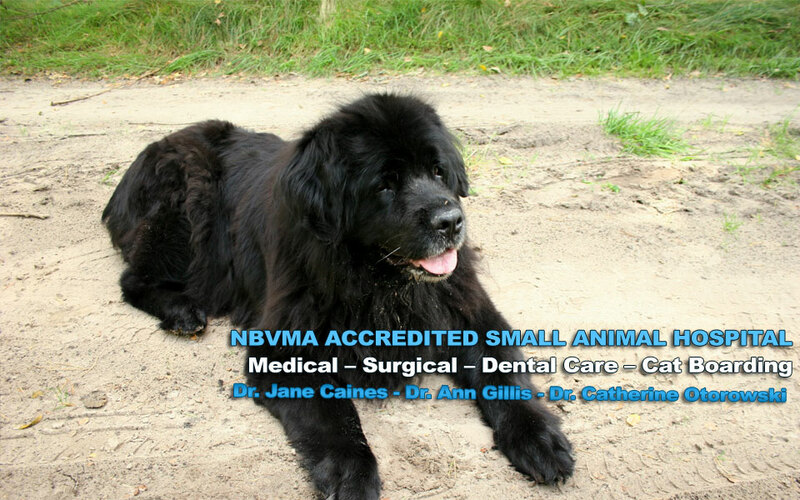 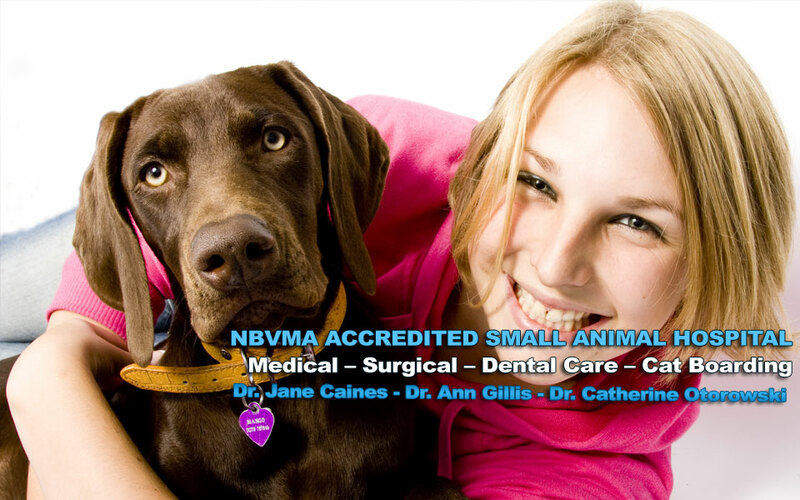 Please visit us again at AvenueAnimalHospital.com if you are looking for a professional animal hospital with qualified veterinarians in Saint John.